Both race car and airplane tires are inflated with nitrogen instead of regular compressed air, as well as some commercial truck tires. Now, many garages and tire shops are offering compressed nitrogen for your automobile and truck tires. What are the benefits from inflating tires with nitrogen? Nitrogen-filled tires hold their pressure a little longer than tires filled with regular compressed air. That’s because hydrogen molecules are larger than oxygen molecules, so nitrogen doesn’t seep through tire walls as quickly. When tires are under inflated they create extra heat, which causes tire damage, so it is beneficial to hold the correct tire inflation level a little bit longer. Using nitrogen in tires to keep proper tire pressure and reduce heat has been shown to be particularly effective for large commercial tires that carry heavy loads. Nitrogen does not interact with water like oxygen does, so compressed nitrogen is dry. Since there is normally moisture in the air, regular compressed air contains water vapor, which over time might cause deterioration of the rubber inside the tire and might also add to deterioration of the wheels. However, tire deterioration by water vapor is very slow, so if you have a passenger car, you will most likely purchase new tires because of worn out tread long before your tire walls will show water vapor damage. Nitrogen, unlike oxygen, will not fuel a fire. Airplane and race cars use nitrogen-filled tires for safety by minimizing the chance of enhancing a fire after a crash. What are the disadvantages from inflating my tires with nitrogen? The only disadvantage might be the price. Some garages reportedly charge $5 to $10 per tire to fill them with nitrogen. That’s an extra $20 to $40 just to fill your tires! Should I fill my car or light truck tires with nitrogen despite the cost? That’s up to you. 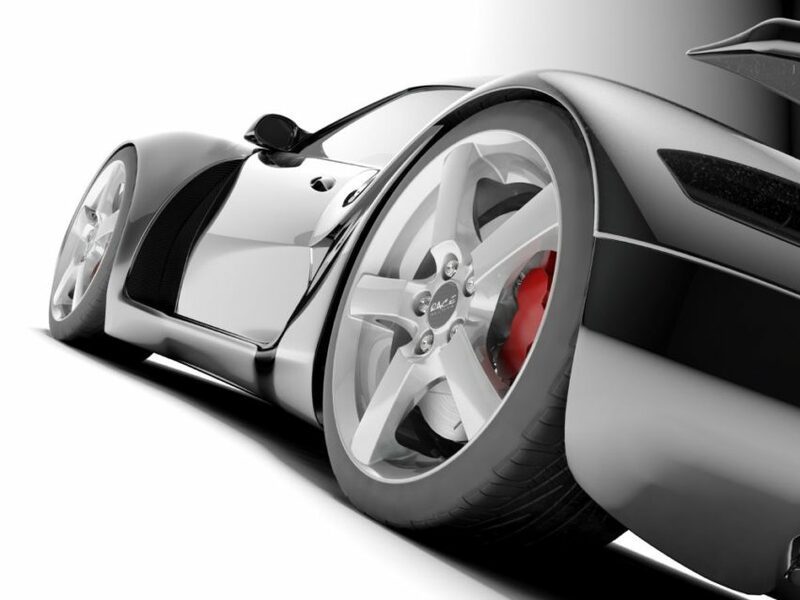 However, it is general consensus that the benefits of nitrogen are much more important for large commercial tires and race car tires than for regular automobile tires. That’s because commercial tires carry extremely heavy loads, which increases inflation seepage, and race car tires, which use nitrogen to prevent the fueling of fires. Inflation seepage is much less important for non-commercial automobile tires. The best way to keep your tires properly inflated, with or without nitrogen, is to check their pressure once per month. Interior moisture is also of minor significance for passenger vehicles. Again, if you fill your tires with compressed air, you will probably have to replace your tires for worn tire tread long before there is any notable interior moisture damage. Don’t forget that tire manufacturers design their tires to be filled with regular compressed air, and they do a very good job.